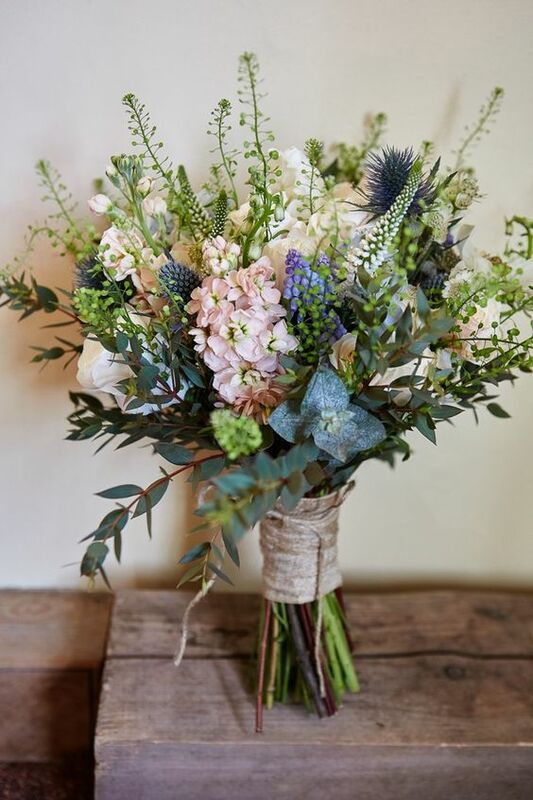 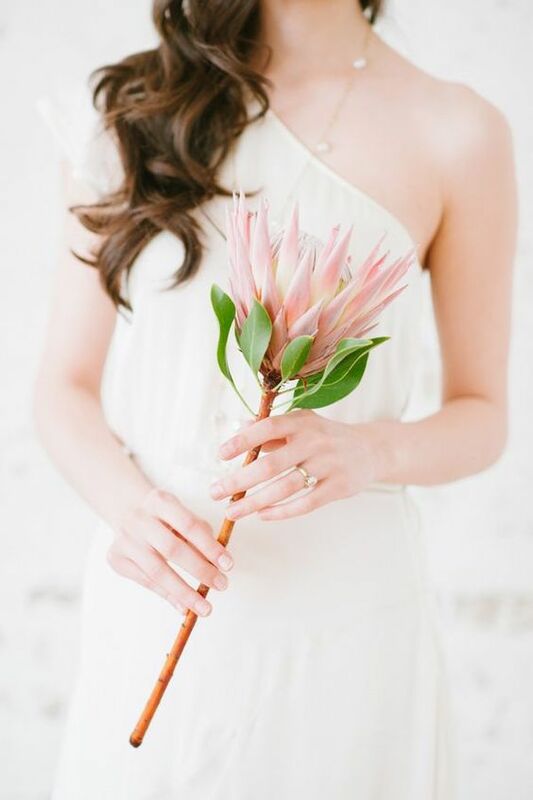 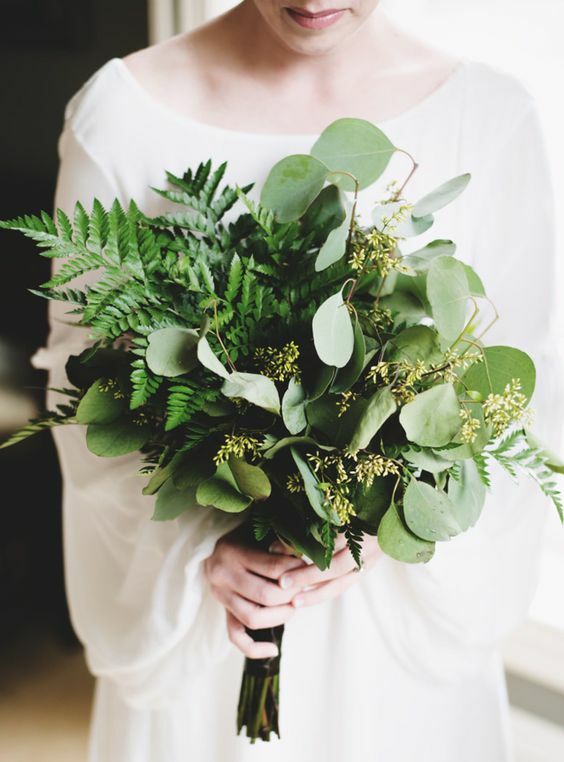 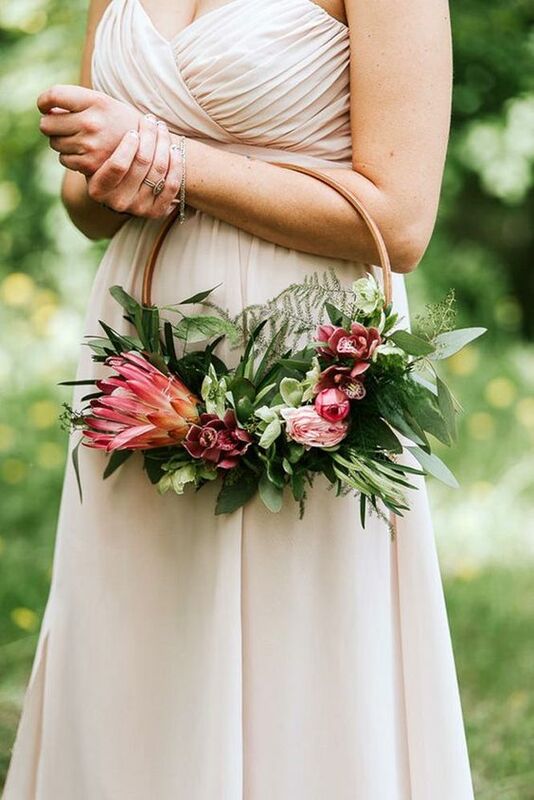 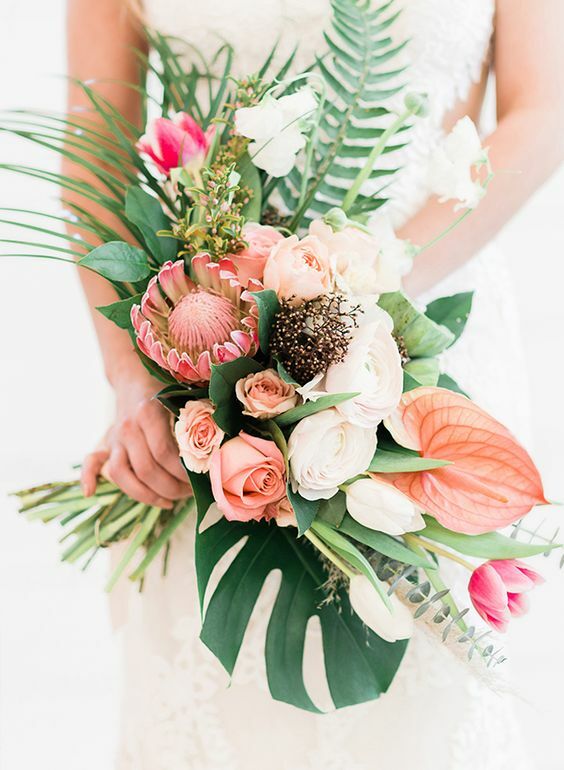 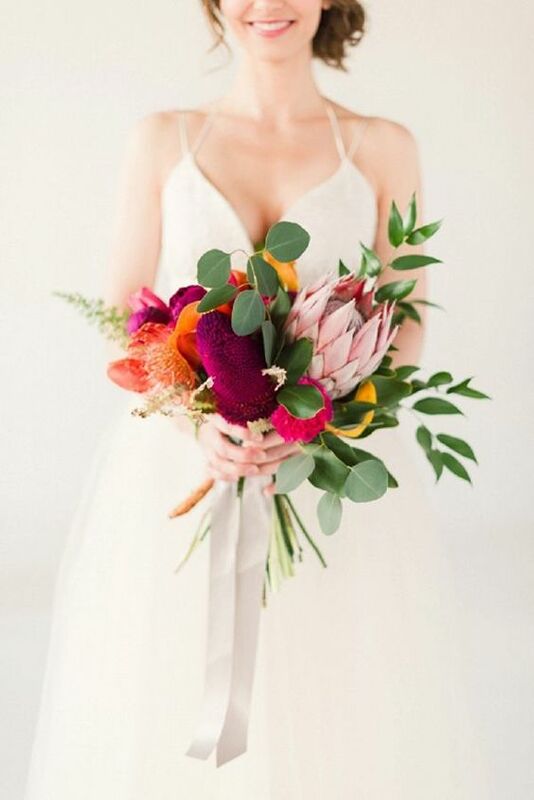 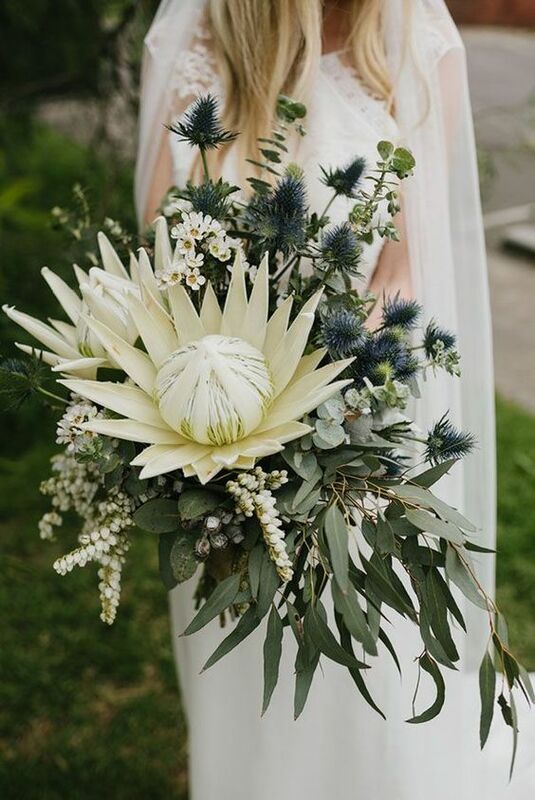 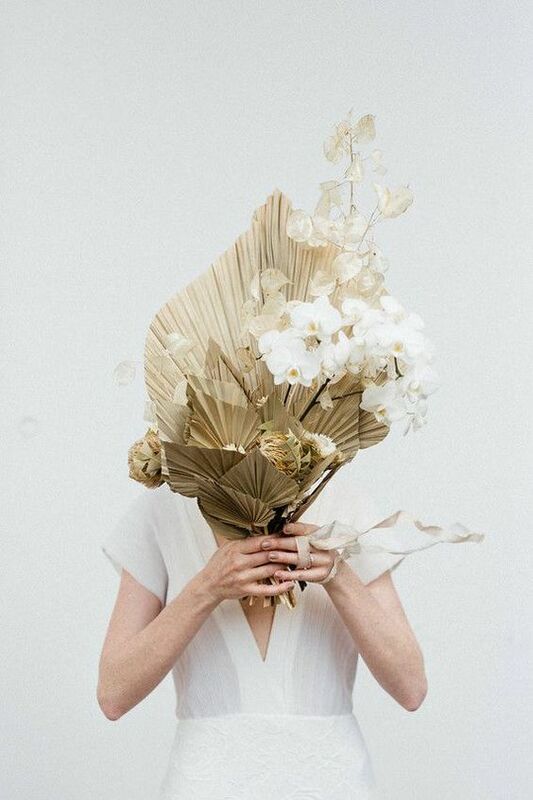 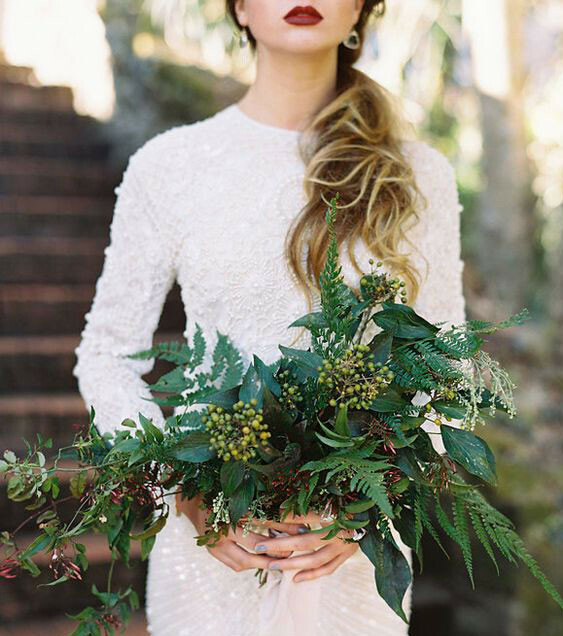 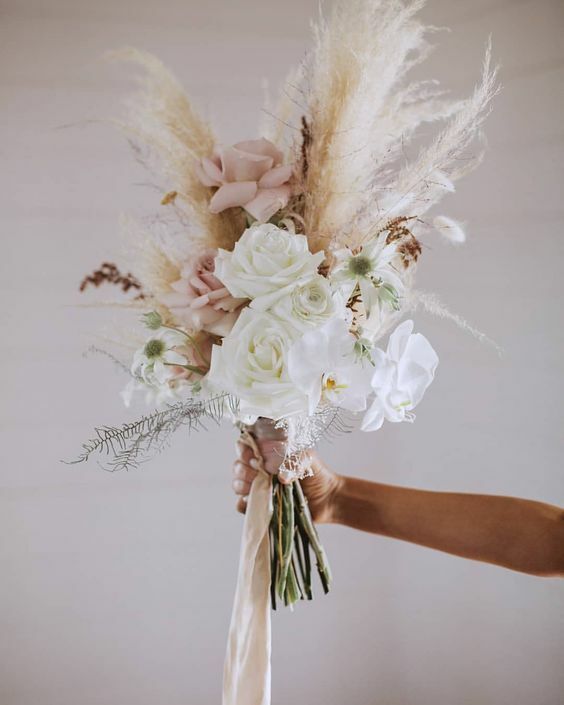 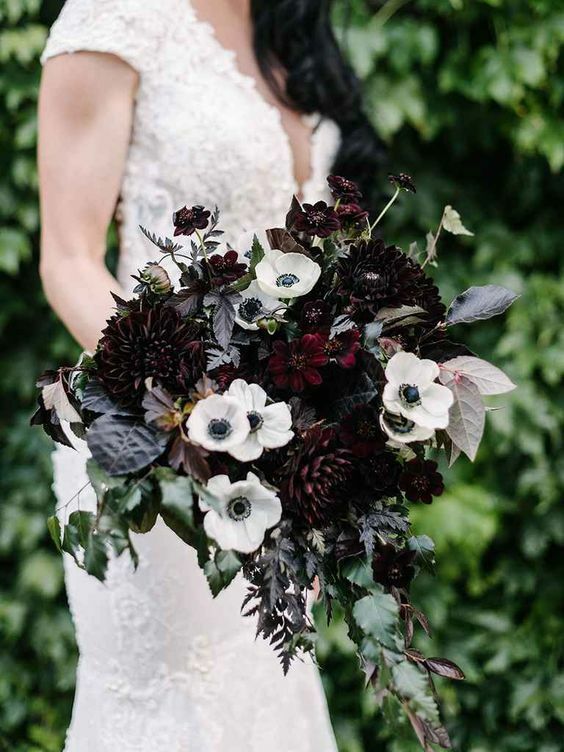 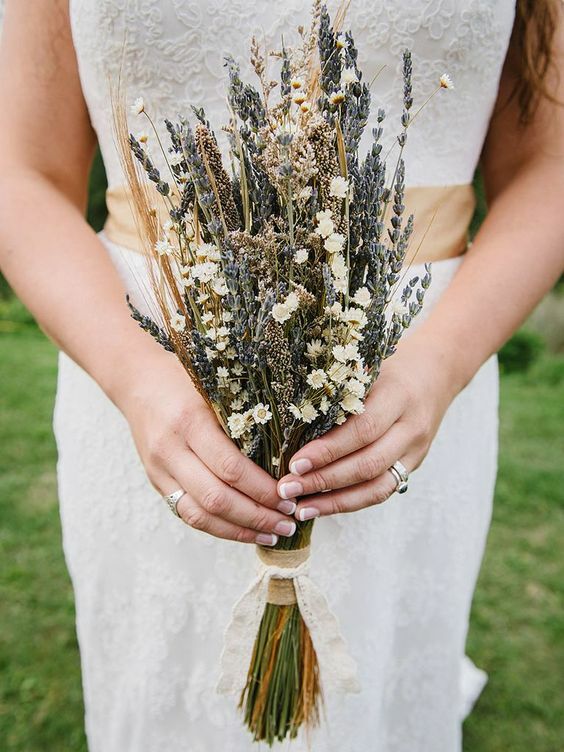 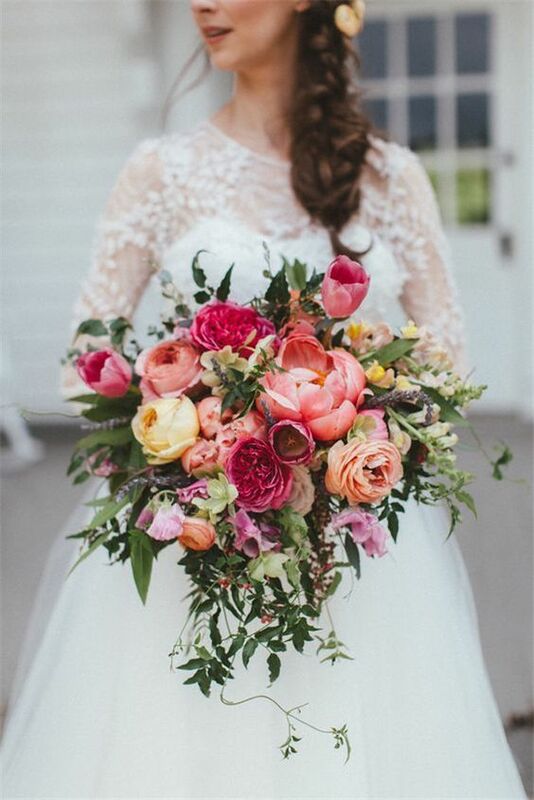 Every bride-to-be dreams about a trendy and stylish bridal bouquet. 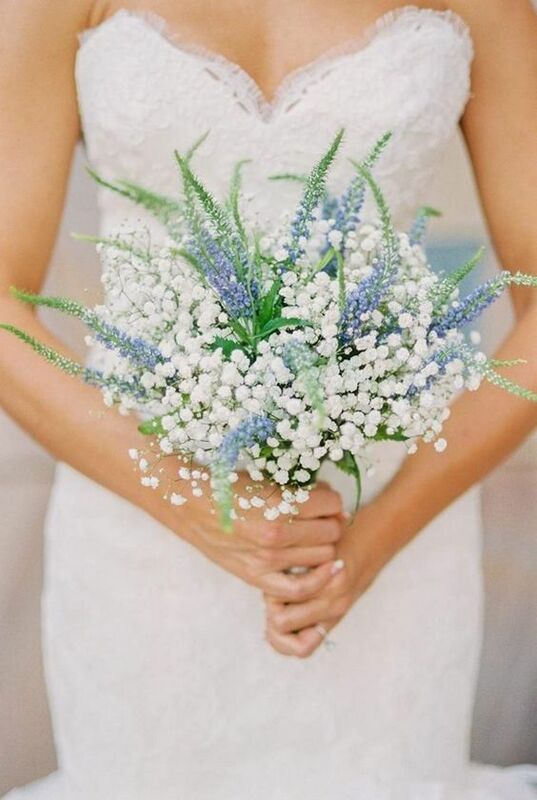 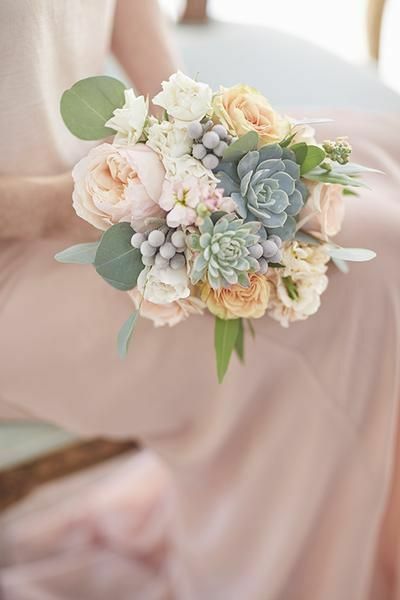 Bridal bouquet nowadays is almost as much an important part of the wedding as a venue and dress choice. 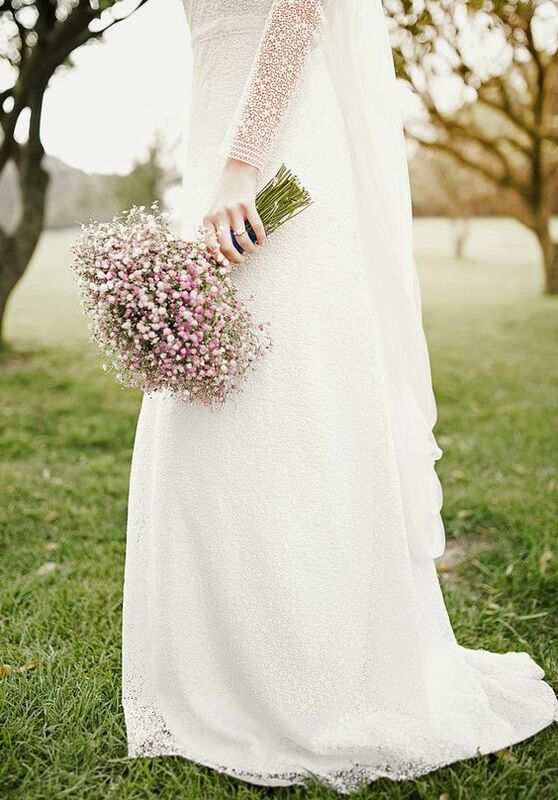 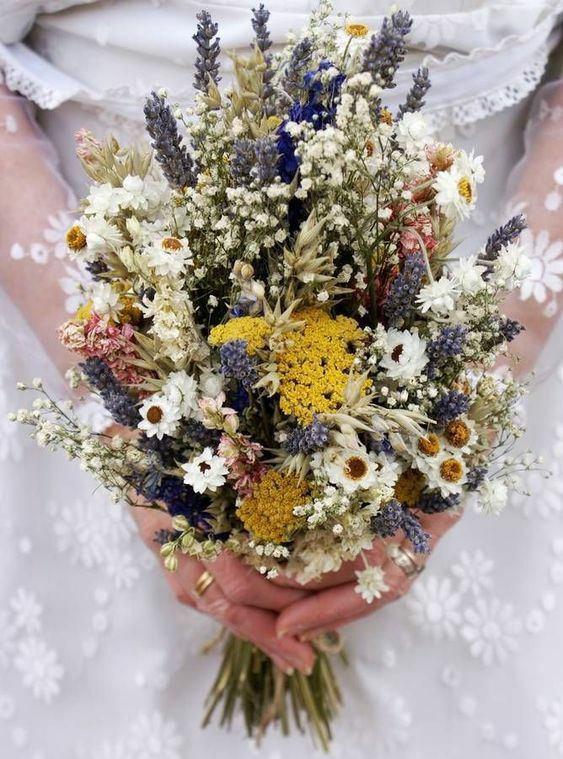 Traditional floral wedding bouquet can be a piece of art and a good way to accentuate your individuality. 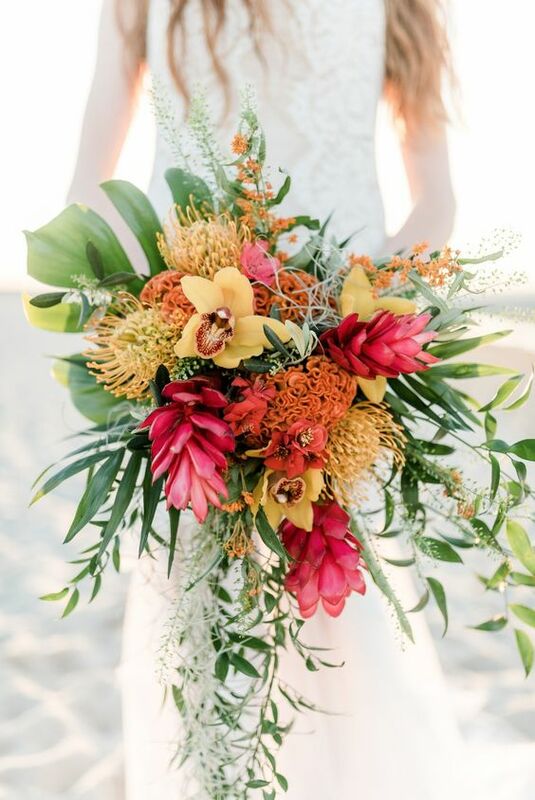 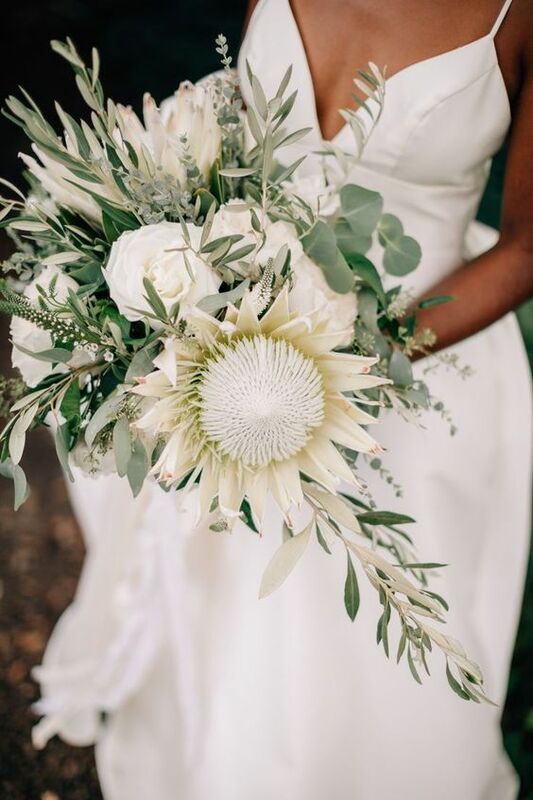 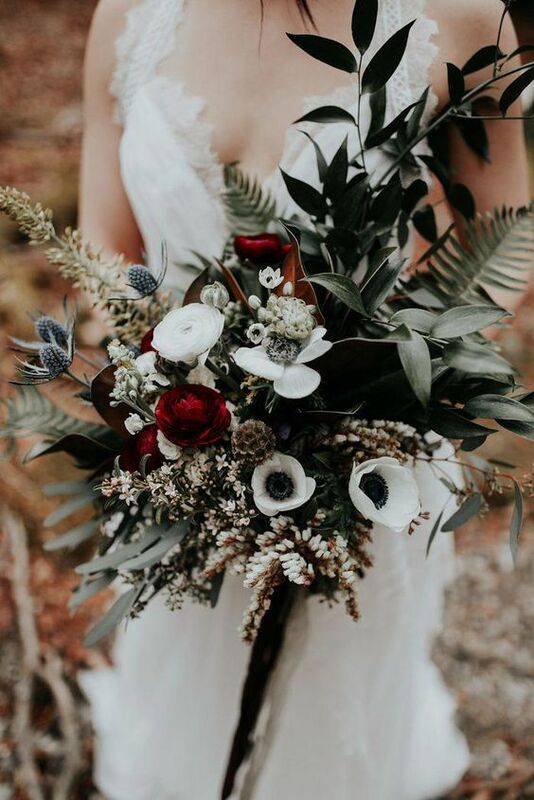 Browse the most trendy and special bridal bouquet ideas and find some inspiration in order to add a personal touch to your wedding bouquet design. 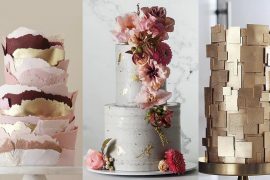 More ideas and inspiration in the Pinterest board below. 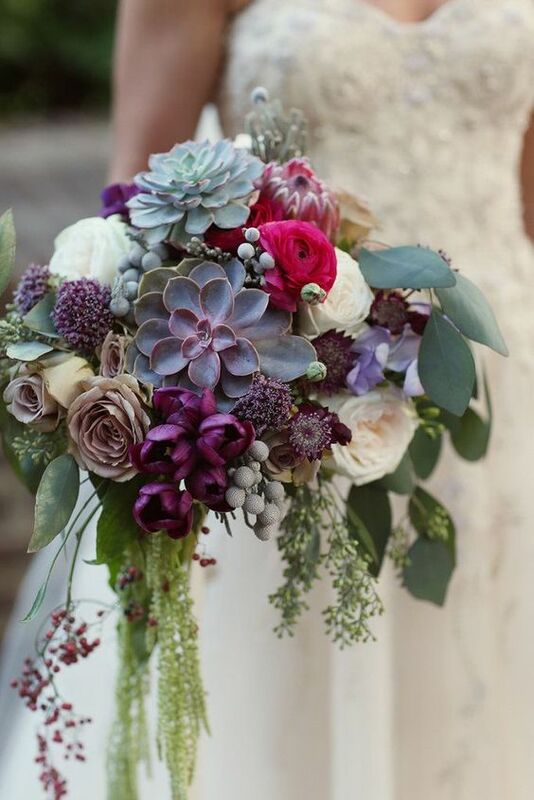 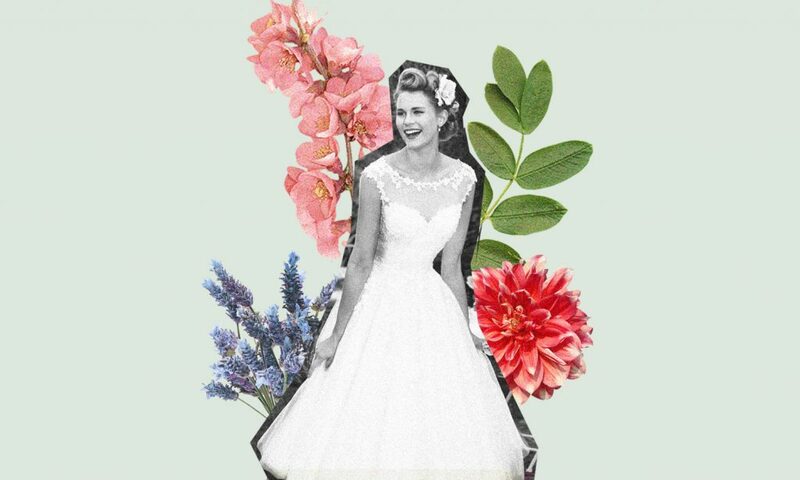 Make sure to save to your profile all the best ideas for your perfect bridal bouquet! 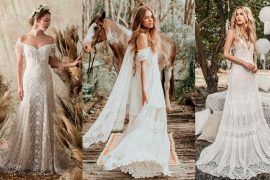 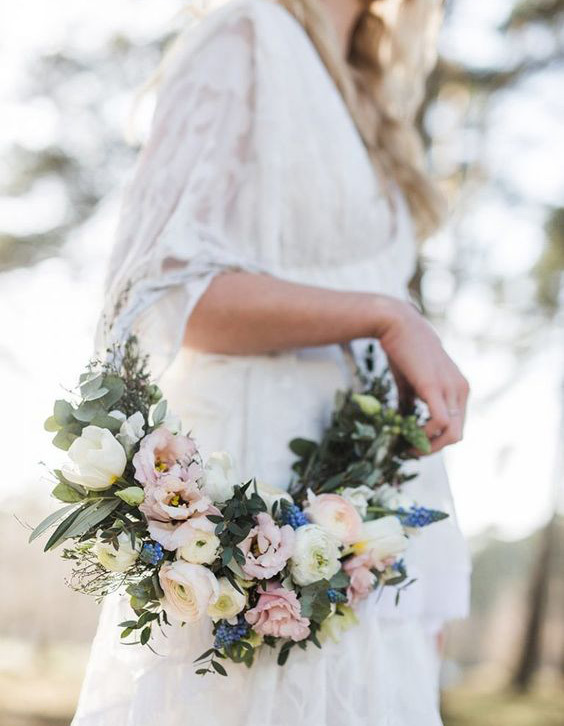 Also, don’t miss this new wedding hair trends for 2019 and 17 tips on making your perfect DIY wedding invitations!